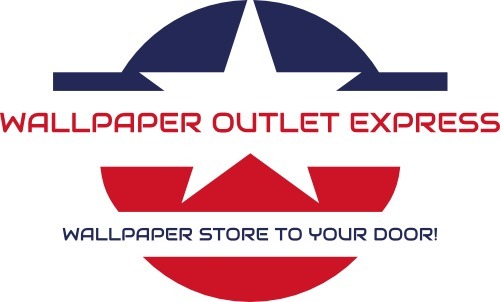 Paper Factory Outlet, party store, listed under "Party Stores" category, is located at 15033 Delaney St La Marque TX, 77568 and can be reached by 4099380578 phone number. Paper Factory Outlet has currently 0 reviews. Browse all Party Stores in La Marque TX. Discover census data for La Marque, TX.